Hosted by Ms. Marcon 100 200 400 300 400 Part 1Part 2Part 3Part 4 300 200 400 200 100 500 100. 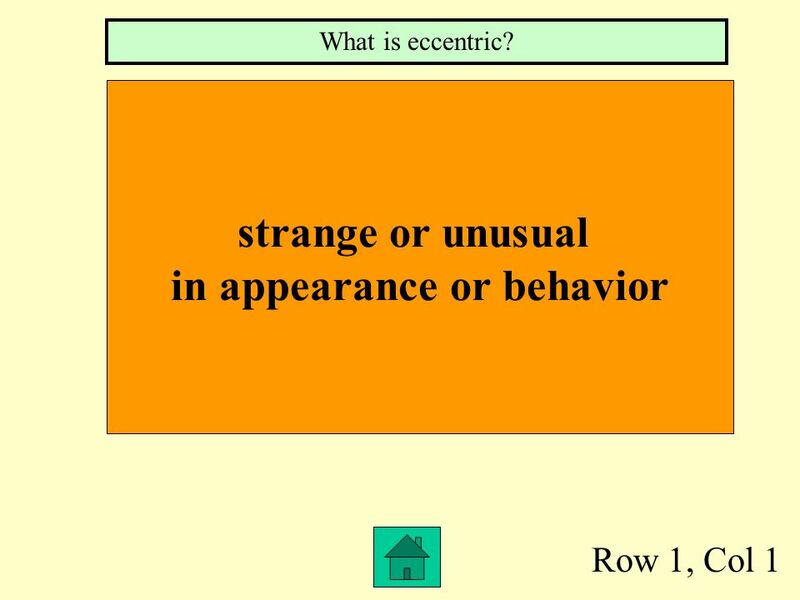 4 Row 1, Col 1 strange or unusual in appearance or behavior What is eccentric? 5 1,2 Mean and stubborn What is ornery? 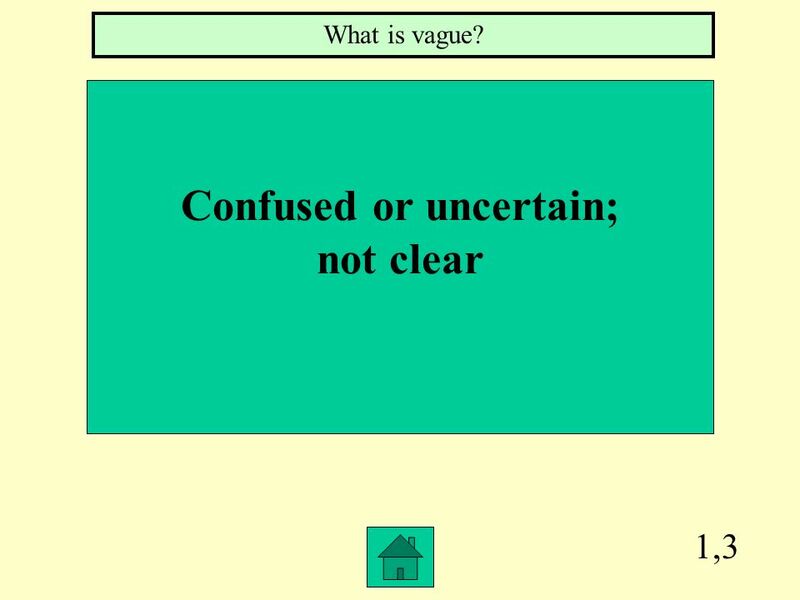 6 1,3 Confused or uncertain; not clear What is vague? 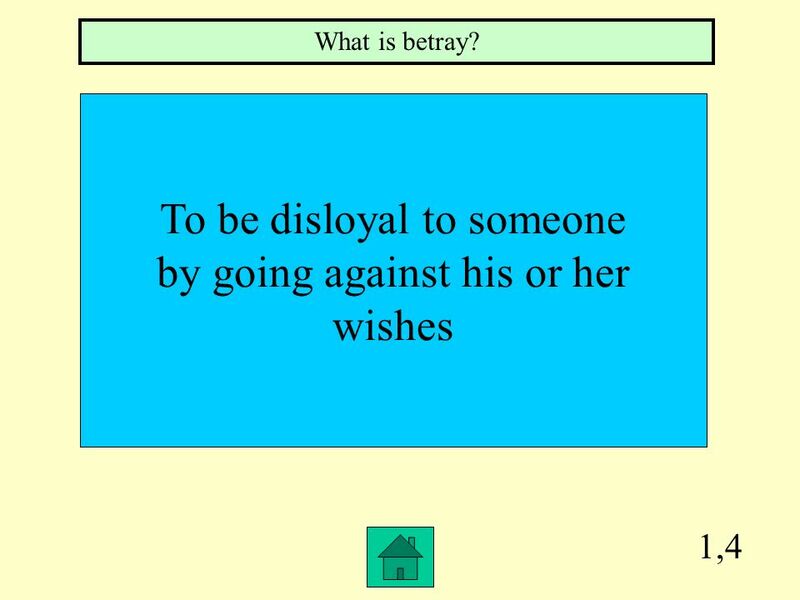 7 1,4 To be disloyal to someone by going against his or her wishes What is betray? 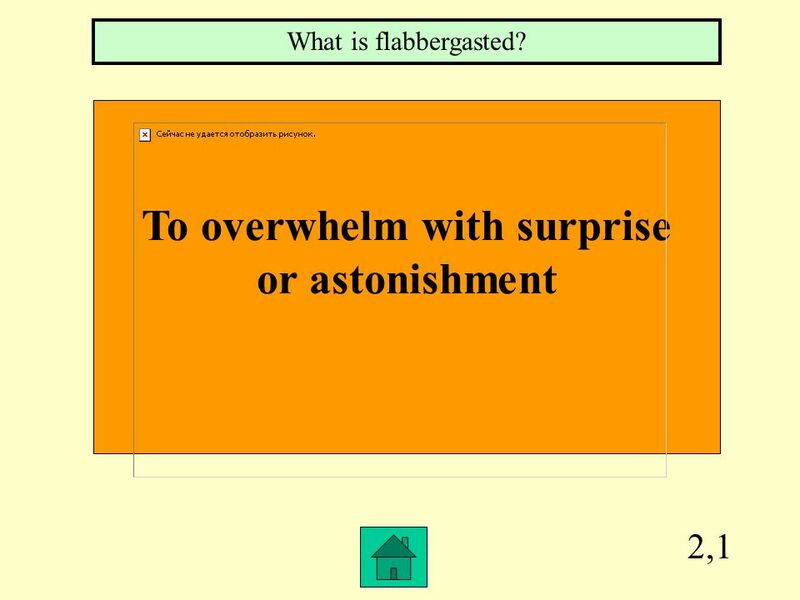 8 2,1 To overwhelm with surprise or astonishment What is flabbergasted? 9 2,2 Something that is thought to be a sign of a good or bad event to come What is omen? 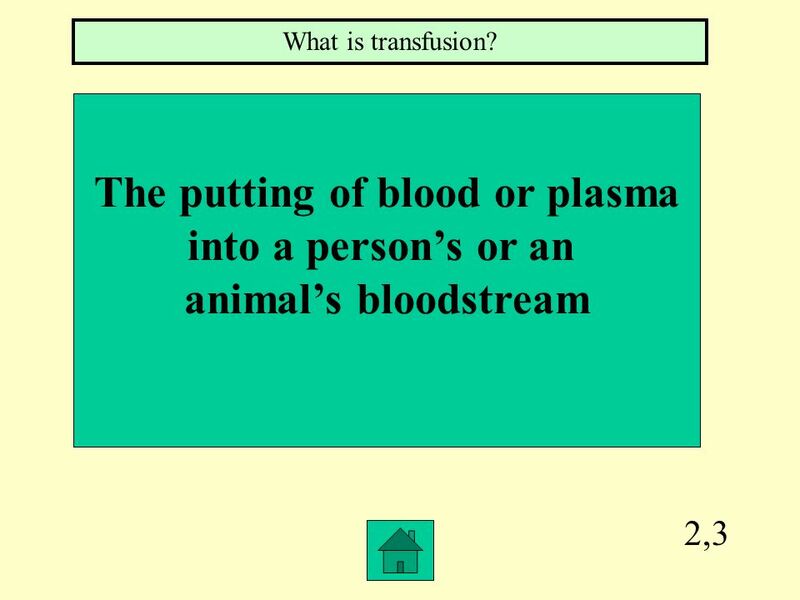 10 2,3 The putting of blood or plasma into a persons or an animals bloodstream What is transfusion? 11 2,4 A person who leaves his or her native country to live in a foreign country. What is an immigrant? 12 3,1 Appearing lonely and very unhappy What is forlorn? 13 3,2 Bashful; quiet and humble What is meek? 14 3,3 Causing to feel less hopeful or enthusiastic What is discouraging? 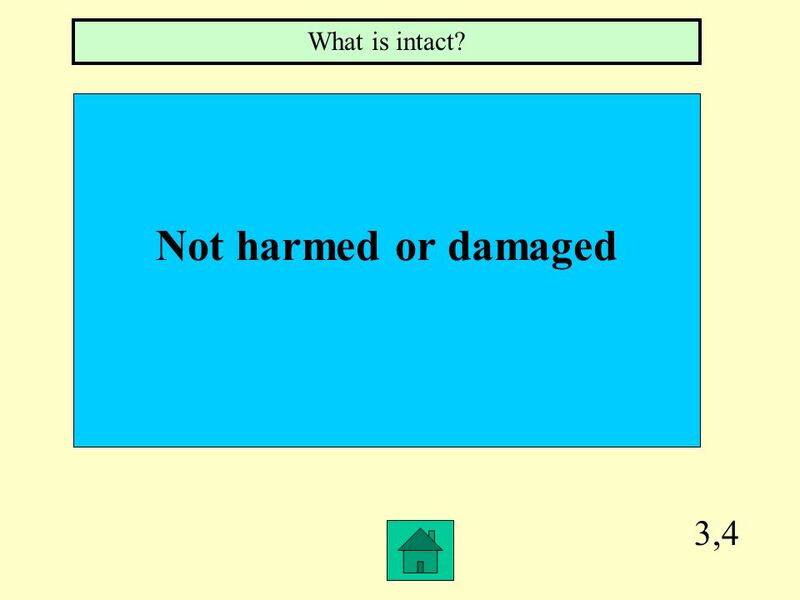 15 3,4 Not harmed or damaged What is intact? 16 4,1 Something that causes great suffering What is tribulation? 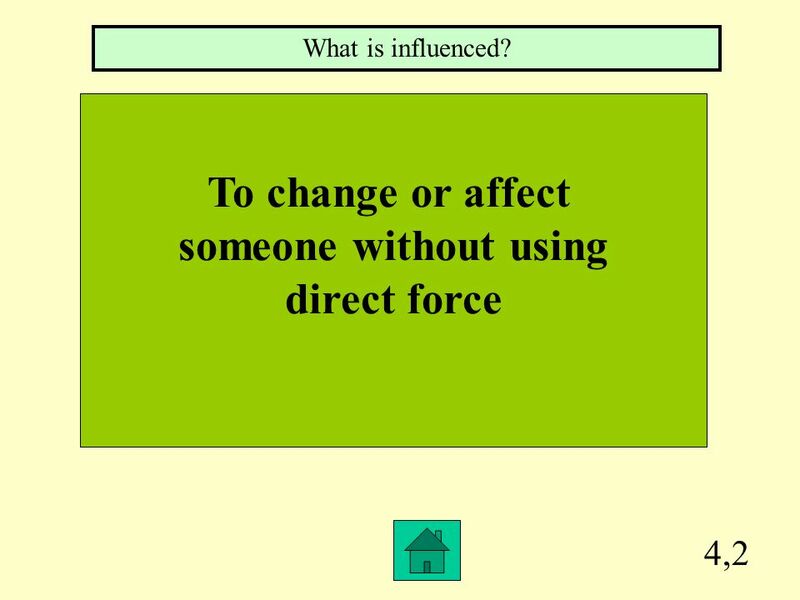 17 4,2 To change or affect someone without using direct force What is influenced? 18 4,3 Pitiful or sorrowful What is pathetic? 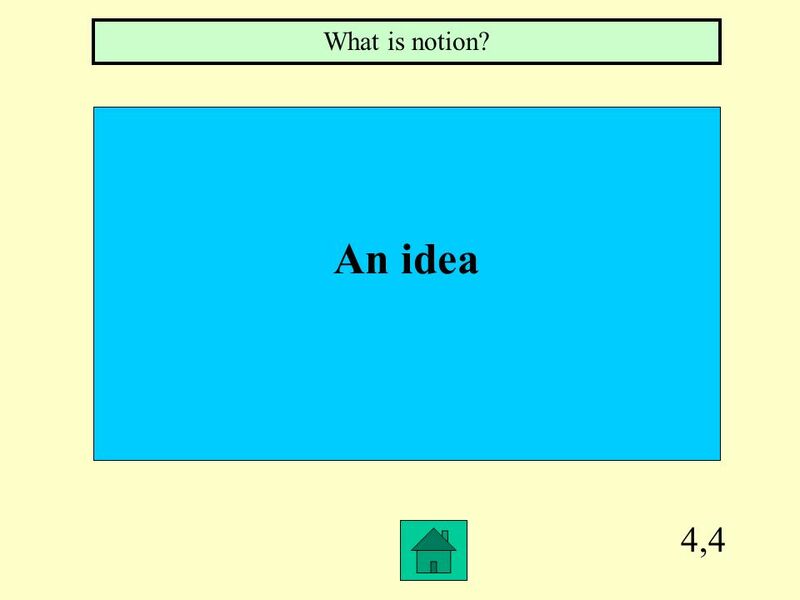 19 4,4 An idea What is notion? 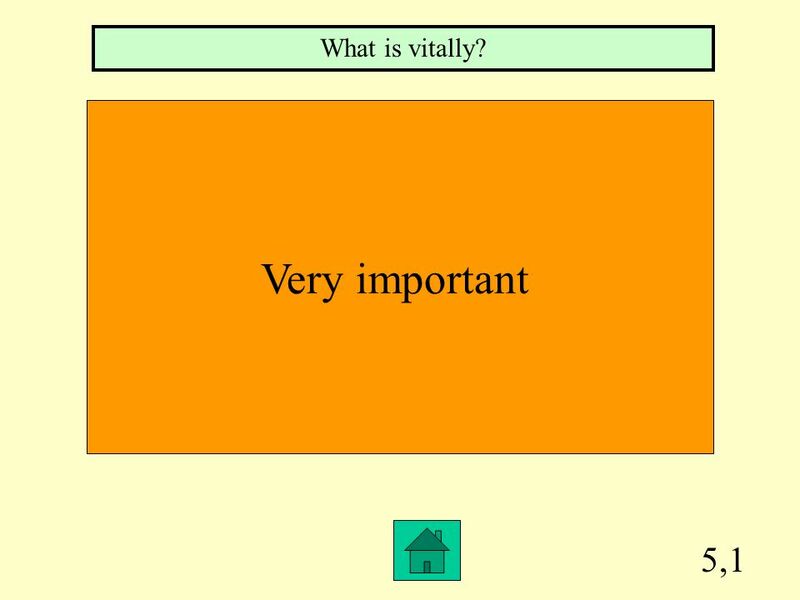 20 5,1 Very important What is vitally? 21 5,2 A place where prayers are said or religious objects are kept What is a shrine? 22 5,3 Kates disappointment grew after she heard the _________ news of her canceled vacation. What is discouraging? 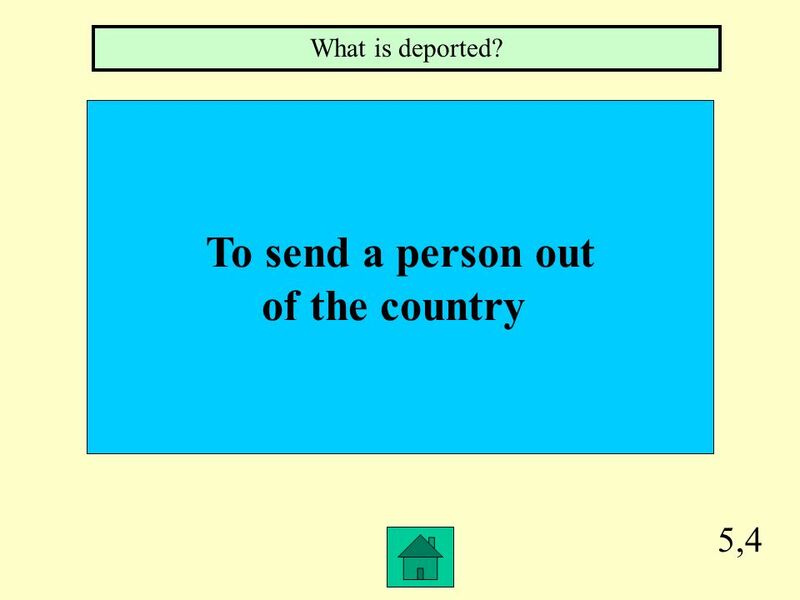 23 5,4 To send a person out of the country What is deported? Download ppt "Hosted by Ms. Marcon 100 200 400 300 400 Part 1Part 2Part 3Part 4 300 200 400 200 100 500 100." Dont Forget... Contestants …Always phrase your answers in the form of a question! 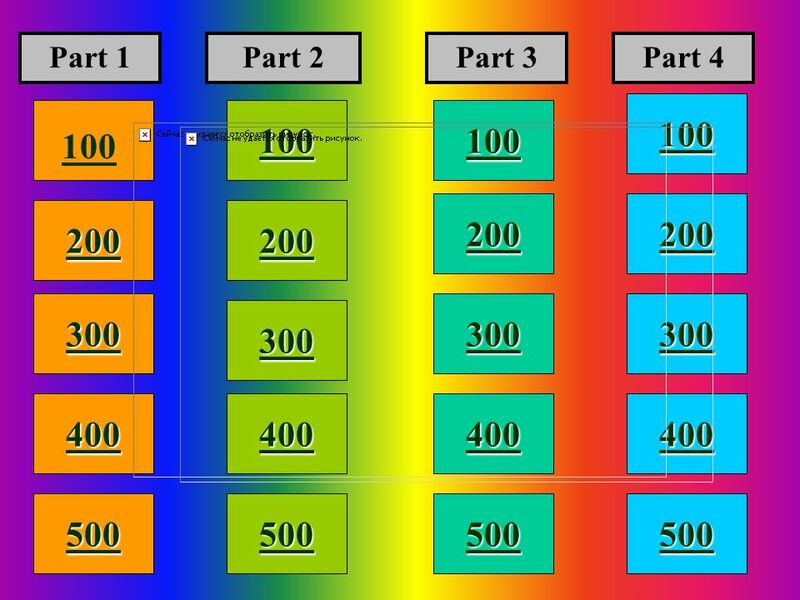 Game page Inequalities Abs. Val.Ineqs Po Pourri 100 200 300 400 500 FINAL JEOPARDY.